The rising demand for domestic usage of tissues and packaging paper coupled with heavy investment flows into Pulp & Paper Chemical Industry has made Indonesia the hotspot in Asia to grow at least at 12% an year till 2020, As per the report “Indonesia Pulp and Paper chemical Markets forecast & opportunities 2020”. Many companies in the business are looking forward to invest in Indonesia due to lower wages & abundance reserves for timber are luring them for a bright future, As Indonesia is strategically located in South East Asia will turn out to be a gateway for exports in Pulp and Paper products in near future. The chemicals that are used are specially made for the treatment of pulp and fiber in-turn used to manufacture different grades of paper. By helping to produce short and long fibers from timber, bleaching of pulp to impart color, and finally manufacturing paper by improving process and functional properties of paper. Indonesia remains one of the major pulp and paper market globally, with growing demand from domestic as well as countries such as China. 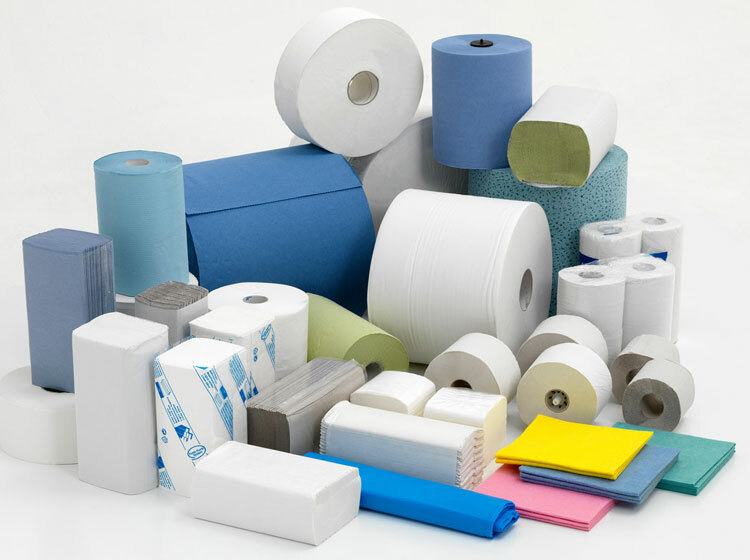 Continuing growth in demand for tissue, printing & writing paper, shopping bags, food packaging, specialty boards and cartons are increasing demand for pulp & paper chemicals in the country. As a result leading pulp & paper suppliers like Asia Pulp & Paper (APP) and Asia Pacific Resources International Limited (APRIL) are focusing to invest heavily on Indonesian soil. The report states that Sumatra and Java islands are the key regions where the demand for pulp & paper chemicals is the highest in usage due to large number of paper processing plants based in these regions. Abundance forest reserves also make Sumatra & Java regions the most exciting places to invest in pulp & paper sector. Indonesia is on its way to be the major player in the market for pulp and chemicals on account of increasing government support to invest more on the infrastructural needs for the economy to thrive as well as to create a business friendly environment. Thus, helps in making pulp and paper industry a profitable business for the country. As per some of the Industry experts like Karan Chechi, Research Director, TechSci Research, A research based global management consultant firm, “Indonesia is on the cusp of emerging as a major market for pulp and paper as rising demand for graphic and specialty paper, and continuous capacity additions to address the rising demand for pulp and paper chemicals in domestic market as well as International market. However, growing usage of digital display technologies in commercial as well as in residential markets is expected to hinder the use of paper in printing and writing applications, which would in-turn affect the consumption of pulp and paper chemicals in Indonesia as well as worldwide over the next decade”. This sounds alarming!! But most of the businesses are optimistic that demand for Pulp & Paper is something related to our day to day usage irrespective of technological advancements and wants to make Indonesia to lead the pack.